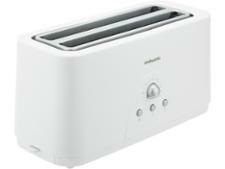 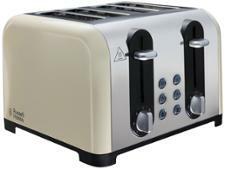 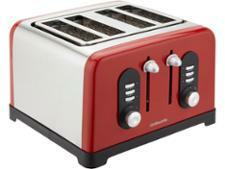 Beko 4 Slice TAM7401B toaster review - Which? 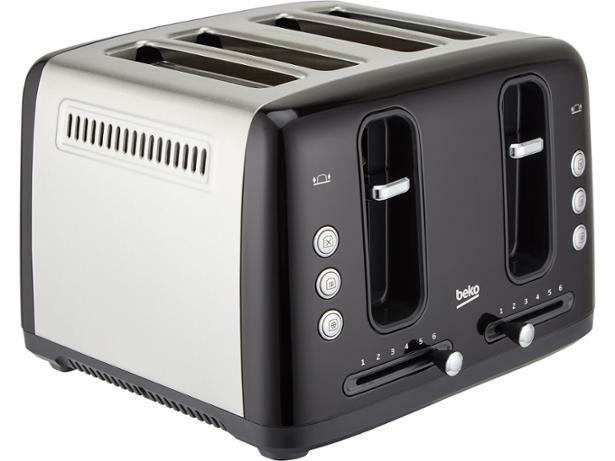 If you're keen to buy a toaster to fit in with any style of kitchen, the minimalist, unfussy design of the Beko Traditional 4 Slot TAM7401B toaster could be the right match. 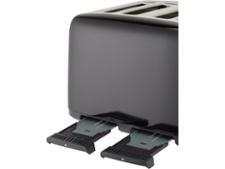 This toaster's simplicity could mean that it's easy to use, but does it also fit most slices of bread and make really nice toast? 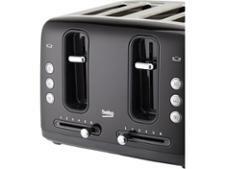 We took it to our test lab to find out.